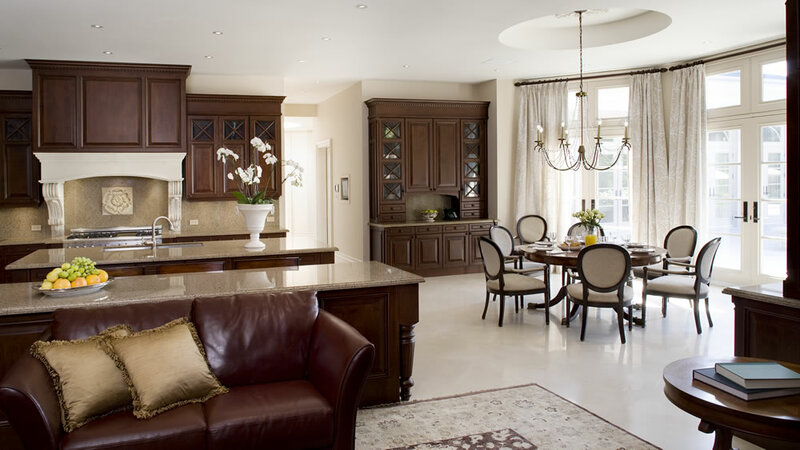 "We invite you to discover the superior elegance and high quality craftsmanship expressed in every home we build." 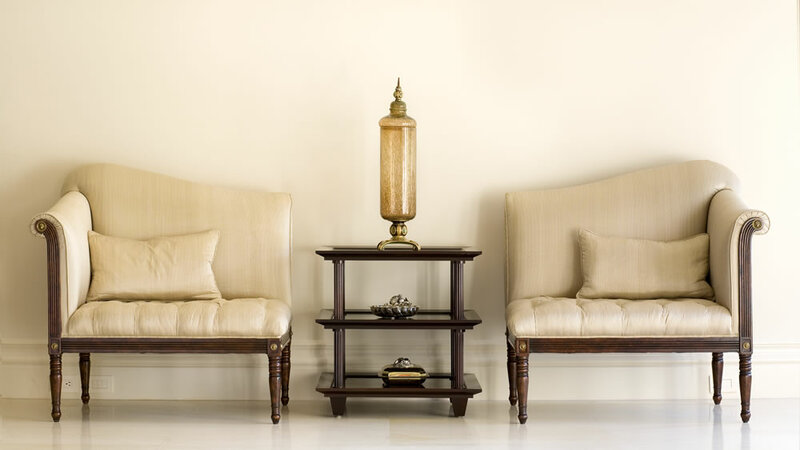 Every home is uniquely designed and detailed to suit the lifestyle of each client. 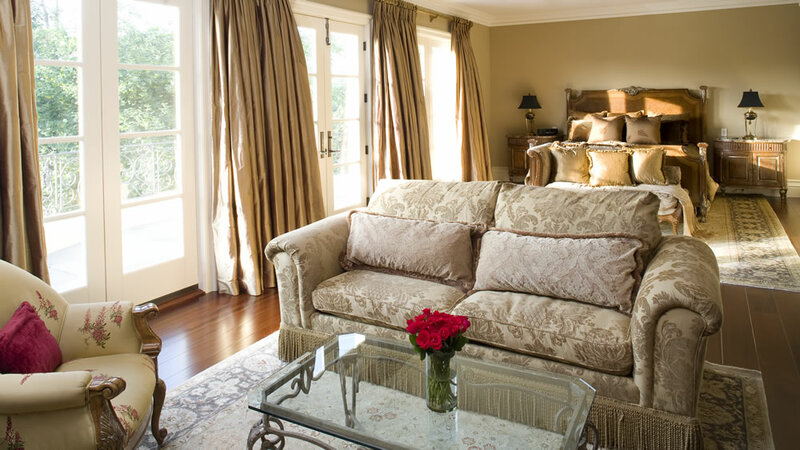 Owner, Paul Miklas has been a respected name in building luxury dream homes for over 20 years. The spectacular mansions built by his company, Valleymede Homes have become legendary in the exclusive Bridal Path area of Toronto, Ontario. Paul Miklas is passionate about his work and loves to share his ideas and the knowledge he has gained from building many custom luxury homes in Canada over the years. Watch the videos on this website and experience how each step of a multi-million dollar home is built from sketches to awe-inspiring completion. Paul's charisma and genuine excitement for building mansions is engaging and fun to watch. As host of Mansions, a TV show on HGTV, he showed us a unique perspective of the exciting world of high-end construction with last minute changes and the dramas in dealing with demanding clients. Now in his series of videos made for the web he can show us each step of custom luxury home building in great detail. 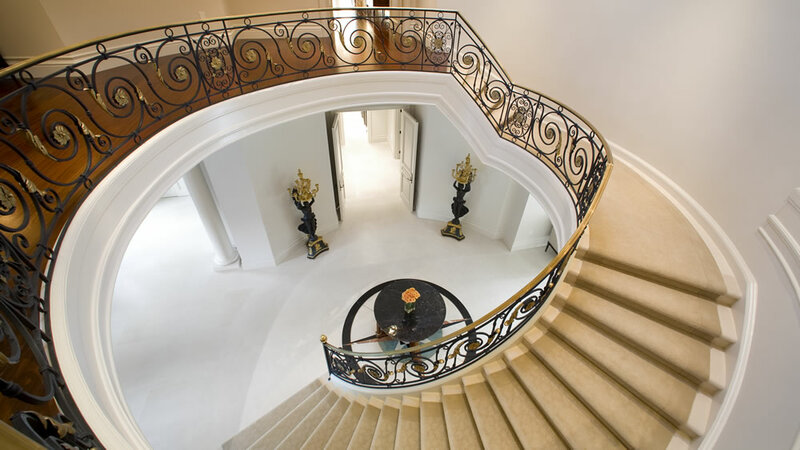 You'll see how an incredible large scale fireplace is carved and constructed, an elaborate balustrade is made, the creation of amazing wrought iron railings for a Hollywood style staircase. You will experience truly inspiring unique ideas in the building of a 32,000 square foot mansion worth more than $25 million. Wine cellars and gymnasiums are basic necessities for the home buyers of this scale. To deliver a wow factor on these mansions Paul comes up with amazing, opulent features like a private movie theatre, a wine tasting room, indoor pool, masseuse room and even a car wash. These luxury homes are topped off with jaw-dropping features like grand wrought iron entry gates, circular driveway, gorgeous water fountain, a spectacular domed foyer the extends to a solarium at the rear of the house, gourmet kitchen, walnut-panelled study and a lavish backyard. "Our clients want the very best. They've worked very hard. They've been successful in business and they want their home to be an extension of their business." Many of the projects have been in the exclusive Bridle Path neighbourhood of Toronto, Ontario where the lots are a standard two acres and available land is scarce. "Immigration has been fuelling the demand for property, Paul says, and most undeveloped land has been snapped up causing the lots to double in price in recent years." He keeps his "ear to the ground" for available high-demand land for building large scale custom homes. Paul began helping his father out on construction sites as young as 12 years old. He built his first home in 1998 - a 2,300 square foot home that sold for $260,000. The spectacular results from each project along the way brought him to where he is today building luxury homes worth more than $20 million. It can take 2 years or more to build these enormous, detailed custom homes and takes passion and determination to take these stunning luxury homes to their grand completion. The gratification Paul gets from the home buyers excited reaction the their new dream home is indescribable and so satisfying it makes him want to do it again and again.